For the second time in a year and a half, a local transient was arrested Friday for brandishing a hatchet at fellow residents of the Intercept Lot, according to court documents and statements in court Monday. On Monday, Schaaf asked Ryan for a personal recognizance bond so he could take care of his 12-year-old son and his dog. Ryan, however, denied the request and ordered him held in lieu of a $1,500 bond. 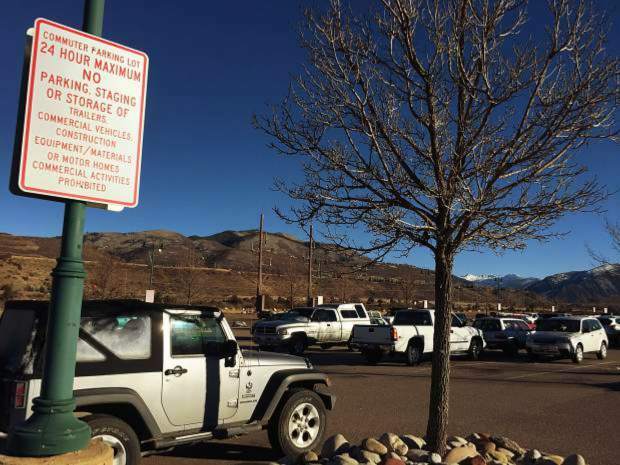 Schaaf pleaded guilty to misdemeanor assault last year in connection with an incident in February 2016 at the fire pit near the Information Booth in downtown Aspen. Schaaf told police at the time he and another man were trying to stop a 60-year-old man from driving when the assault occurred.